Welcome to the dental practice of Dr. Bhavani Swarna. 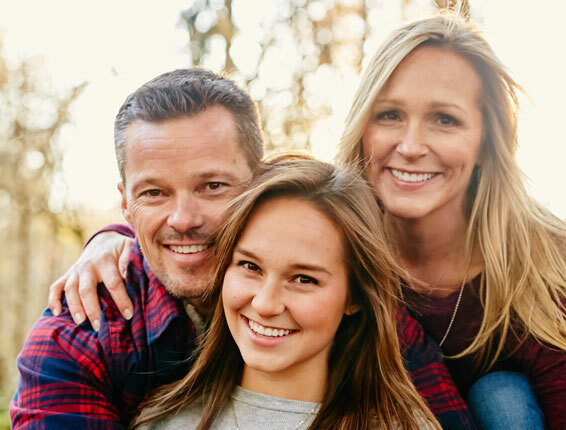 We offer our patients the best family and cosmetic dentistry in all of Wayne, Michigan, and we'd love to do the same for you! You've discovered a dental practice with the knowledge, experience and care necessary to provide you with an outstanding dental experience and an atmosphere where the patient is always comfortable and always treated with the respect they deserve! Both you and your family can rest easy knowing that you will all receive superior quality dental care from Dr. Swarna and her team of elite dental professionals, and that your dental health will always be our biggest priority. We provide a number of quality services that include cost-effective children dentistry, cosmetic and preventative dentistry, orthodontics, root canal treatments, tooth-colored fillings, professional denture services and more. We are well-versed in the cutting-edge techniques of modern dentistry and deliver patient-focused care that fits within your family's budget. Dr. Swarna believes that everyone has earned the right to high quality, affordable dentistry with a personal touch, and she can't wait for the opportunity to prove it to you! 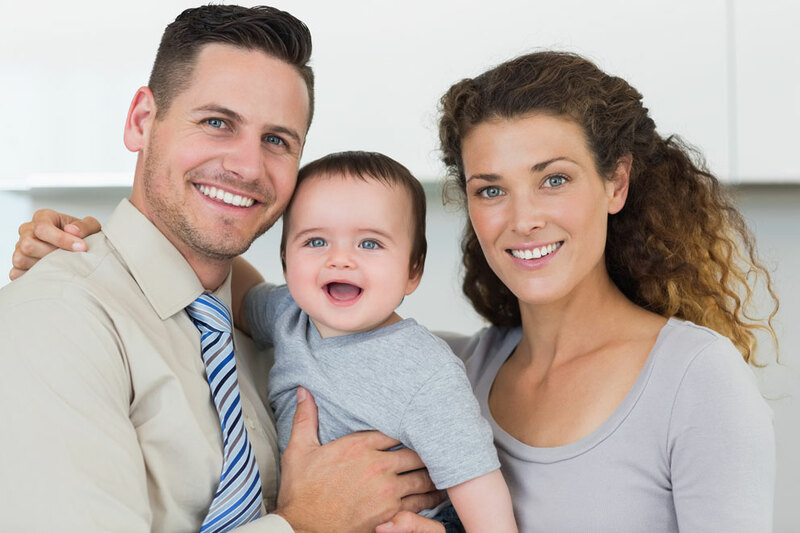 Go with the skilled professionals that are devoted to and sincere about your family's long-term oral health. Call our office today at (734) 728-8800 to schedule an appointment and receive the best dentistry Wayne has to offer! Dr. Swarna's philosophy defines a commitment to quality and customized care. Dr. Swarna and her staff are proud to offer an extensive list of services to help you get the treatment you need. Some of our services include children's dentistry, preventative dentistry, veneers, bonding and whitening, crowns and bridges, tooth colored fillings, root canals, dentures, orthodontics, and more! Save time and fill our simple online forms at your convenience! We will review them and you can approve them when you come in for your visit. Feel free to give us a call if you have any questions. We look forward to seeing you soon! "Everyone was nice and my 4 year old daughter cannot wait to come back!" "I took a one year old and a fourteen year old boys to this wonderful dentist in my mind I had it set up to be a very trying experience with my youngest but after the wonderful time and friendly staff my experience turned out to be the best and will return in six months." "I like your office very much. The people that work with this office are very nice and helpful. Keep up the good work!"